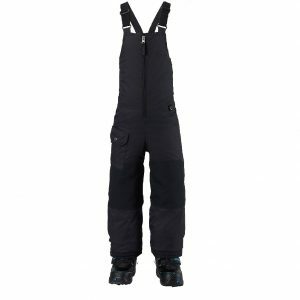 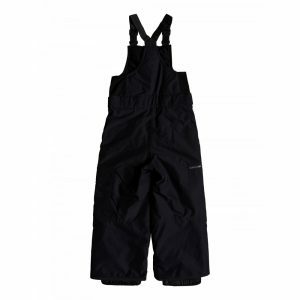 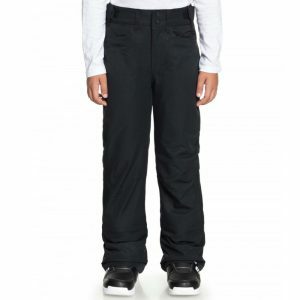 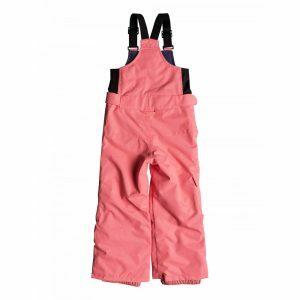 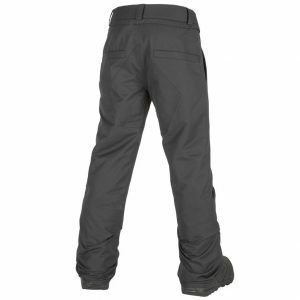 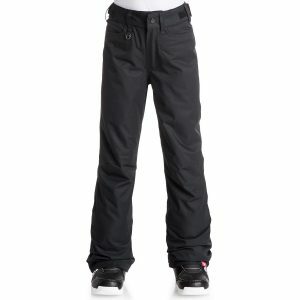 Snow pants for boys designed with Weather Defense 10K waterproofing technology, with a regular fit. 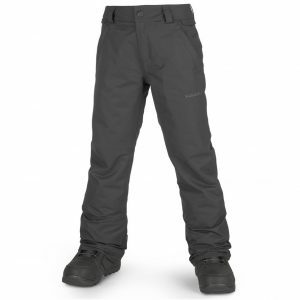 Complete with a 80g insulation [fill weight]. 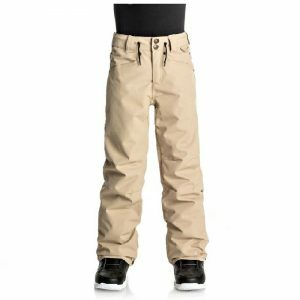 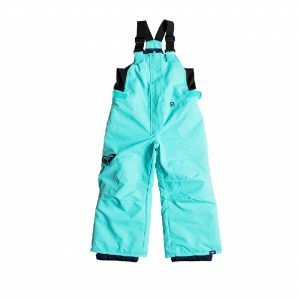 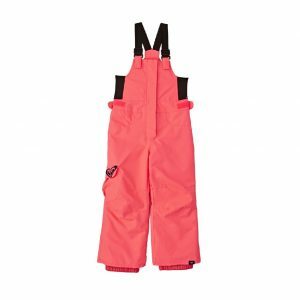 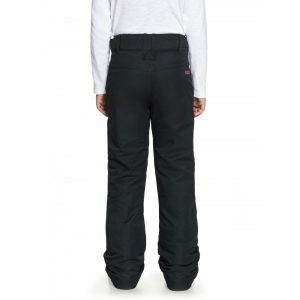 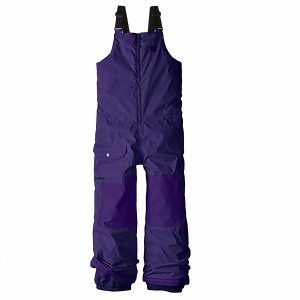 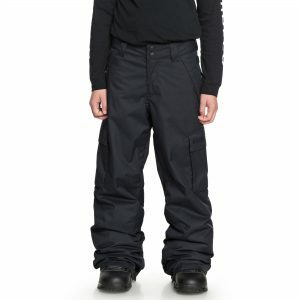 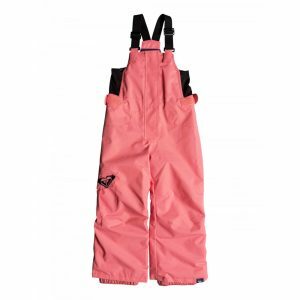 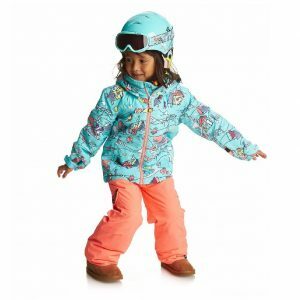 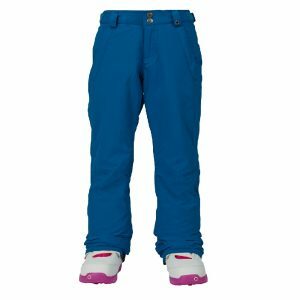 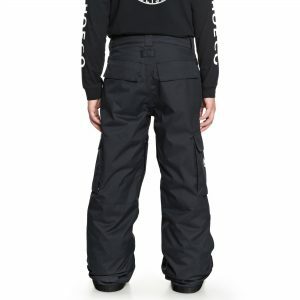 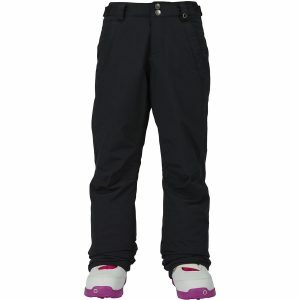 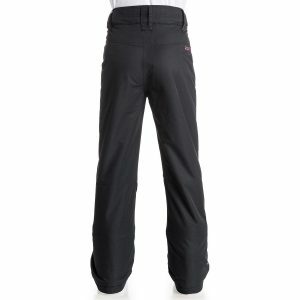 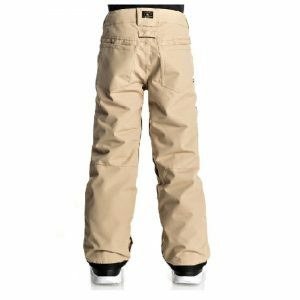 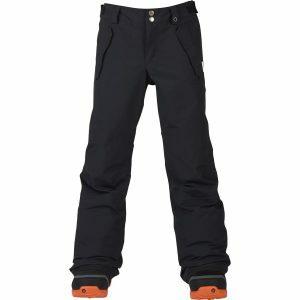 Girls' snow pants crafted with 10K ROXY DryFlight® waterproofing technology Cut with a regular fit Finished with a ROXY WarmFlight® [fill weight of 60 g].